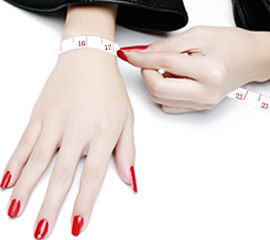 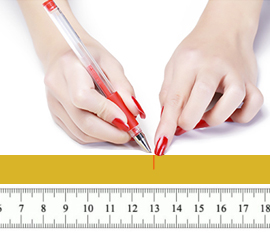 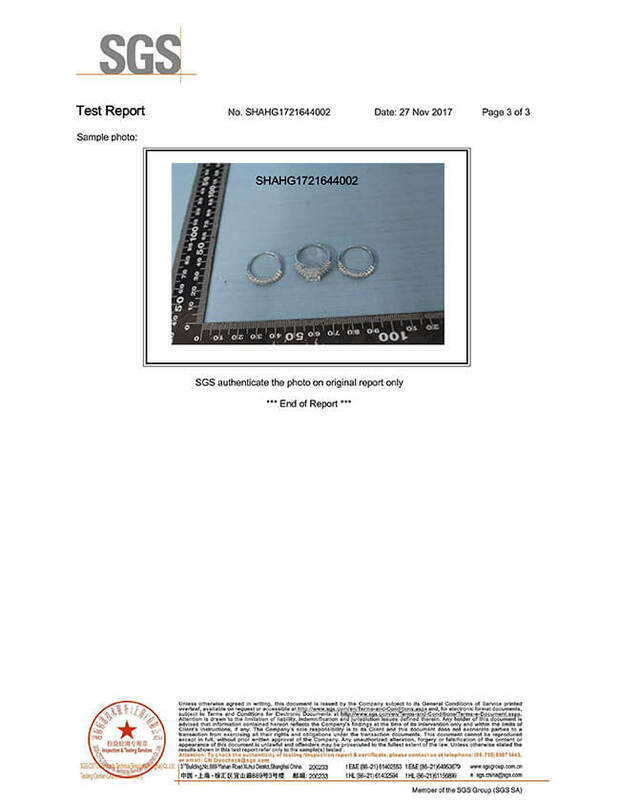 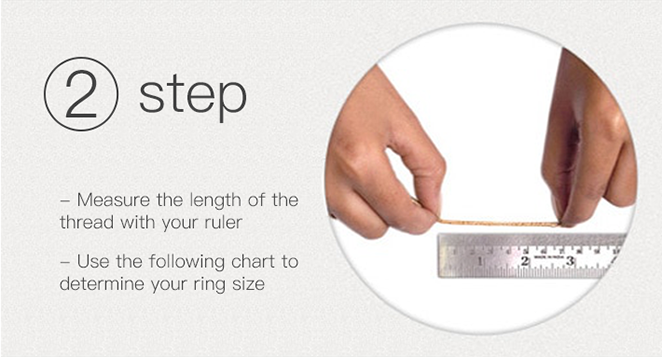 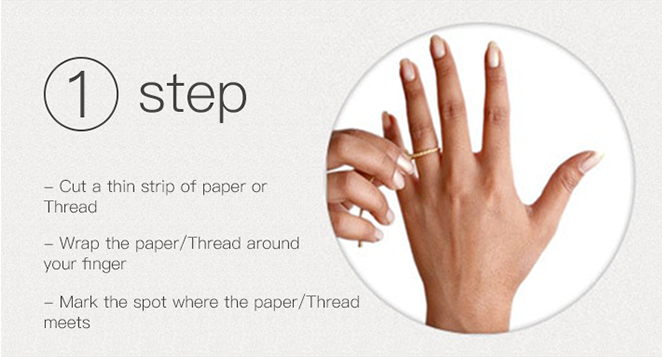 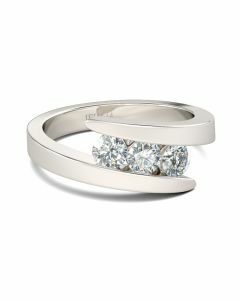 Celebrate your everlasting love story with this elegant band. 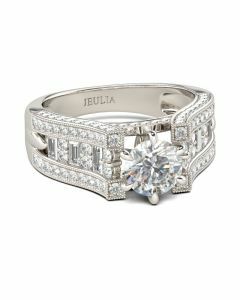 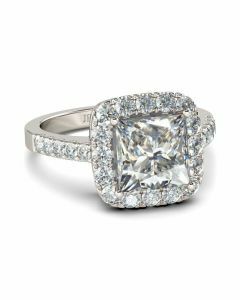 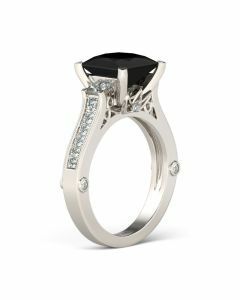 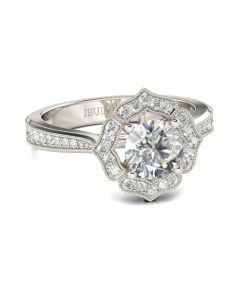 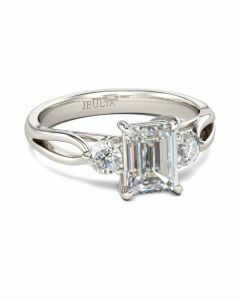 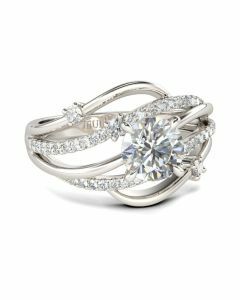 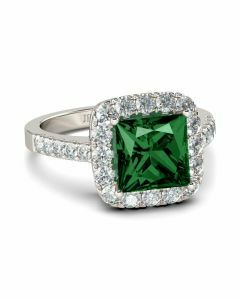 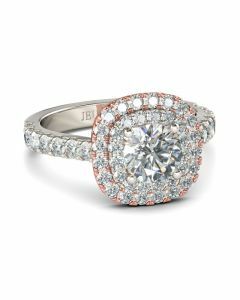 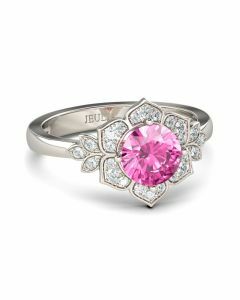 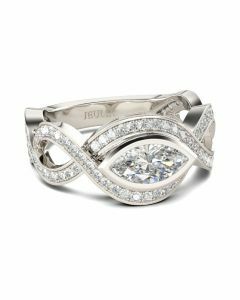 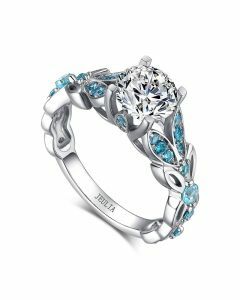 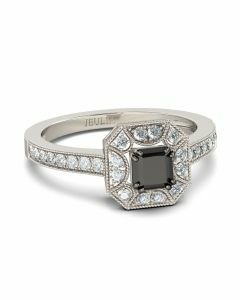 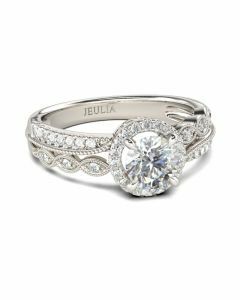 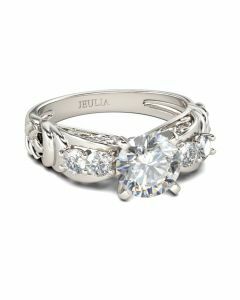 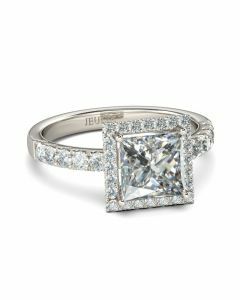 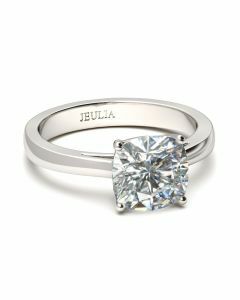 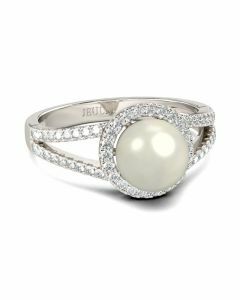 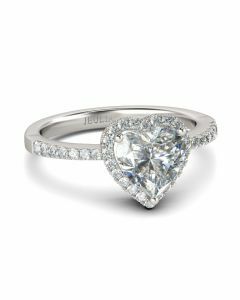 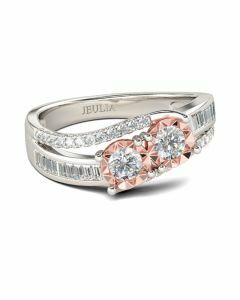 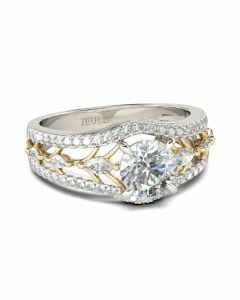 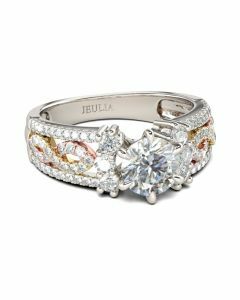 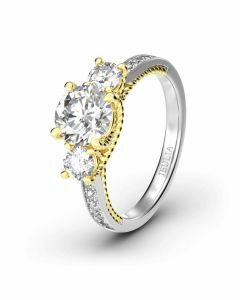 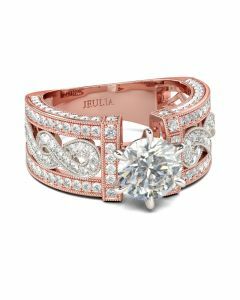 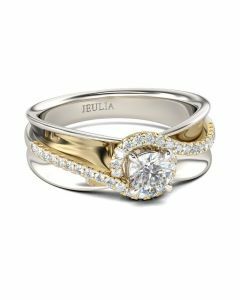 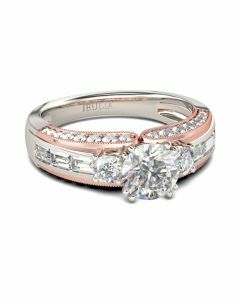 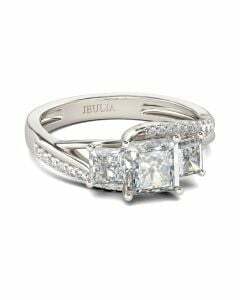 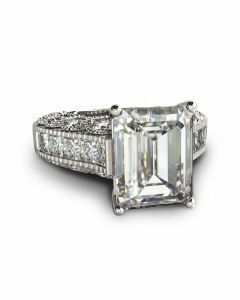 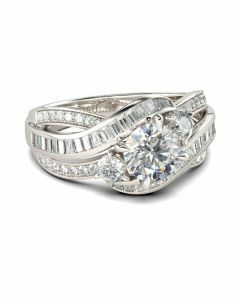 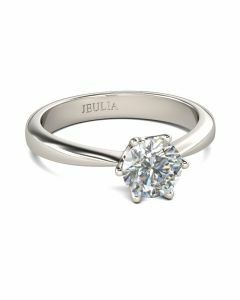 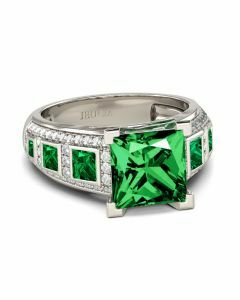 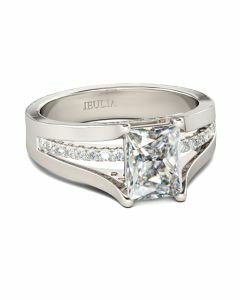 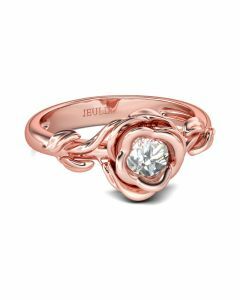 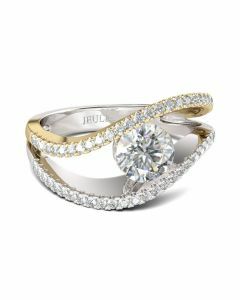 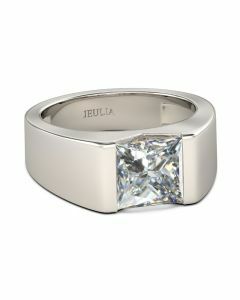 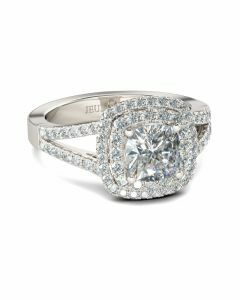 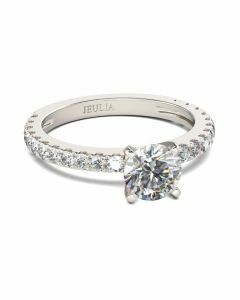 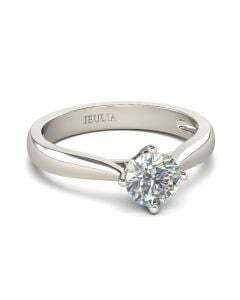 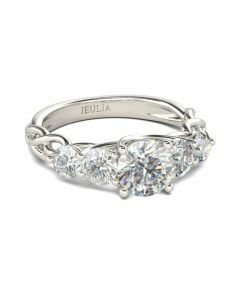 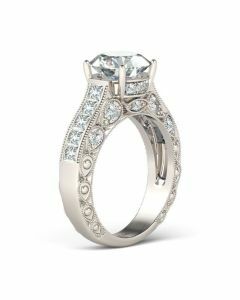 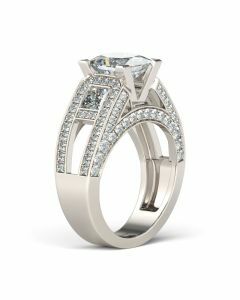 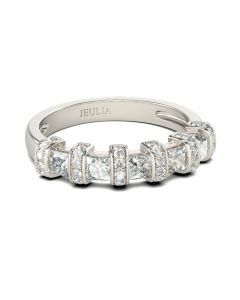 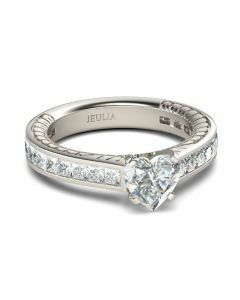 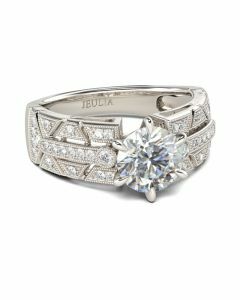 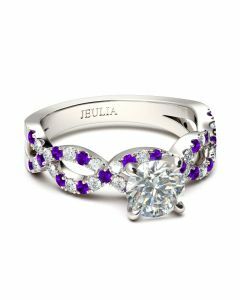 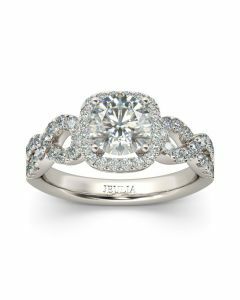 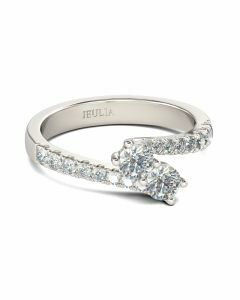 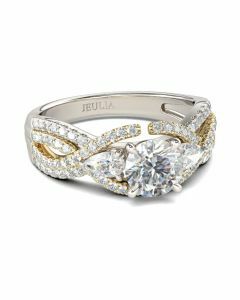 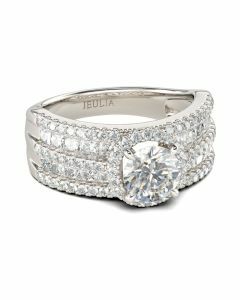 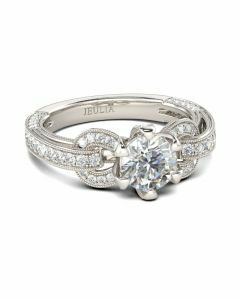 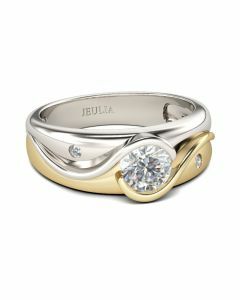 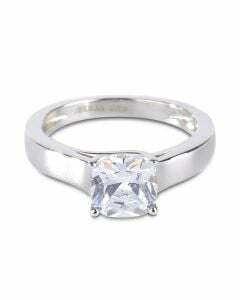 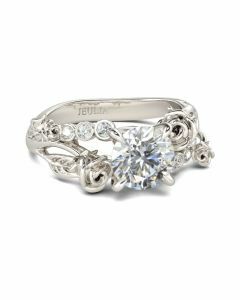 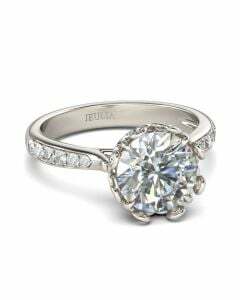 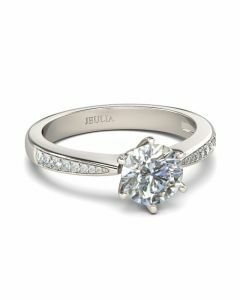 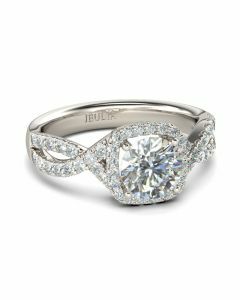 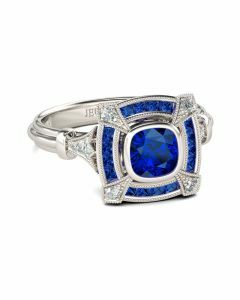 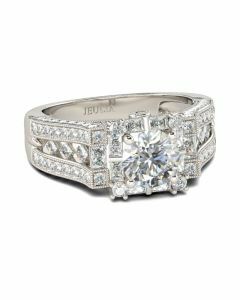 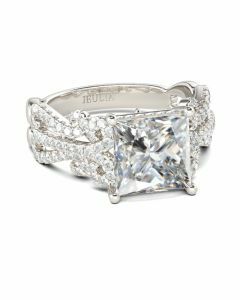 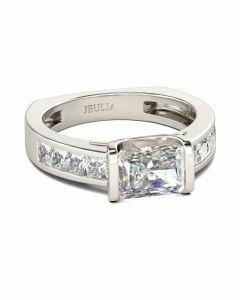 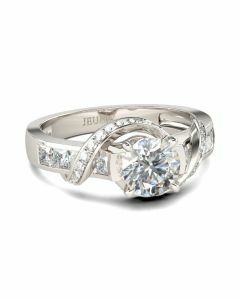 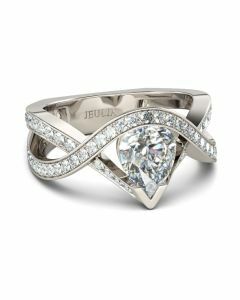 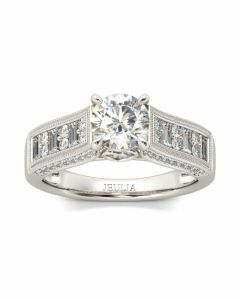 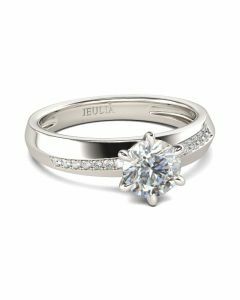 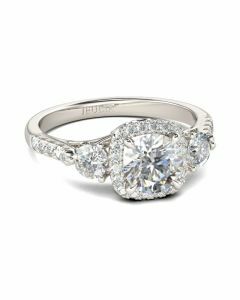 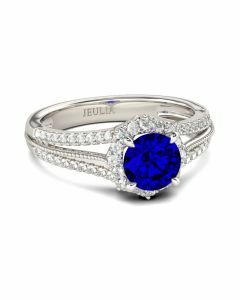 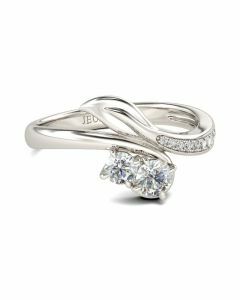 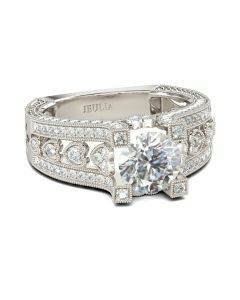 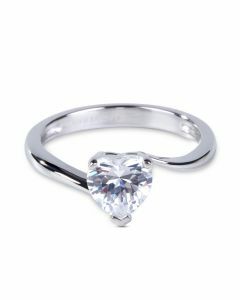 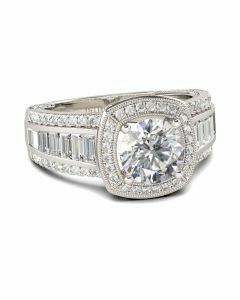 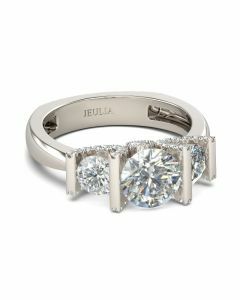 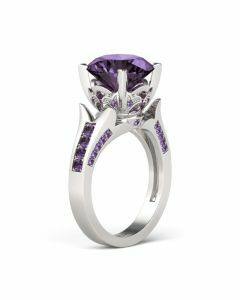 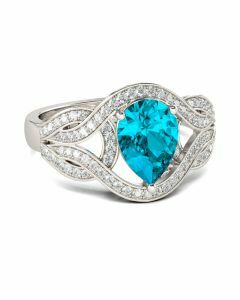 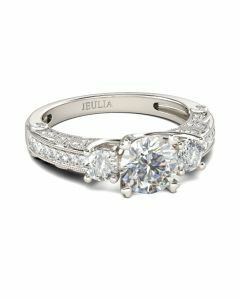 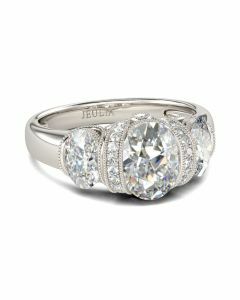 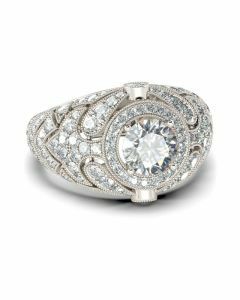 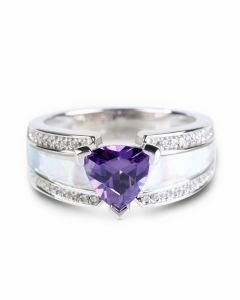 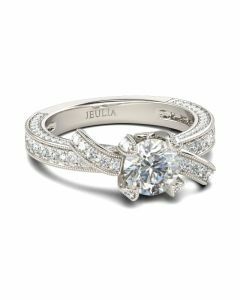 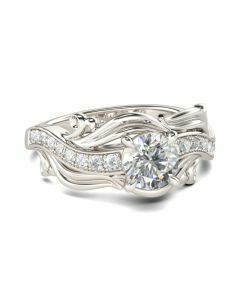 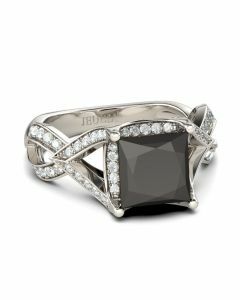 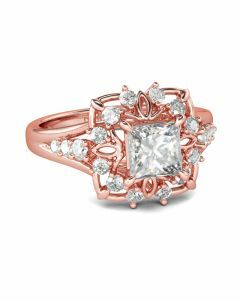 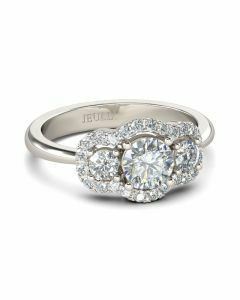 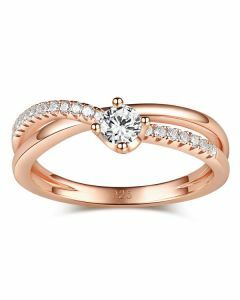 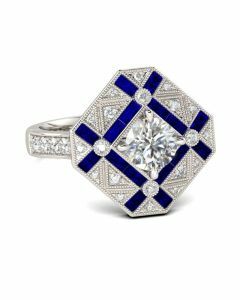 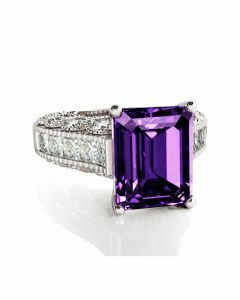 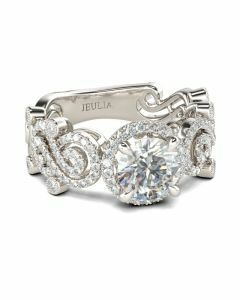 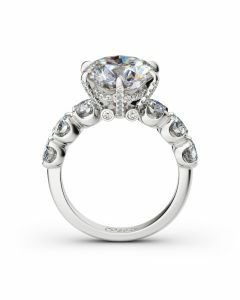 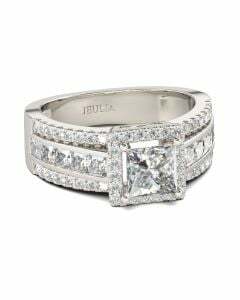 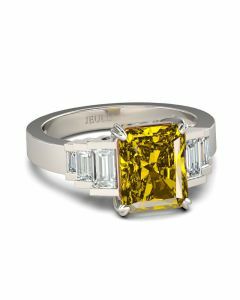 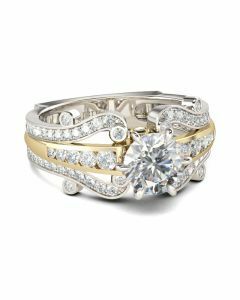 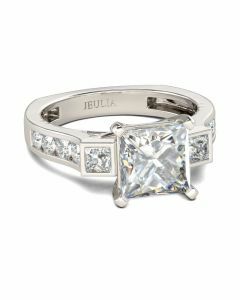 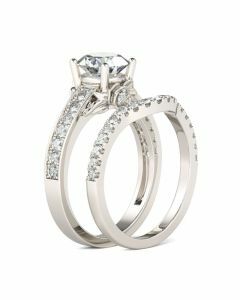 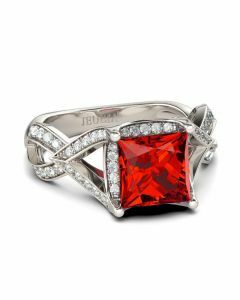 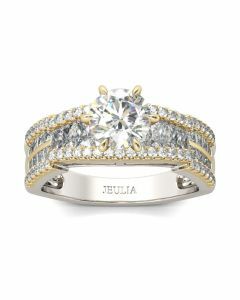 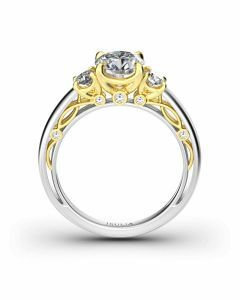 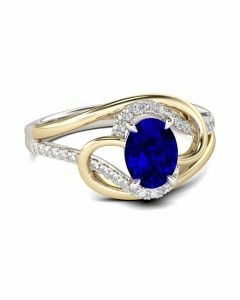 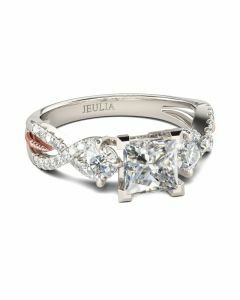 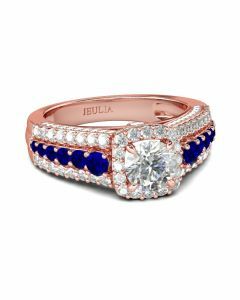 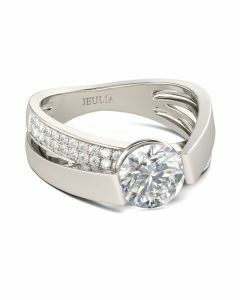 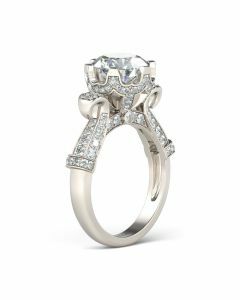 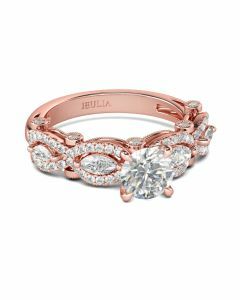 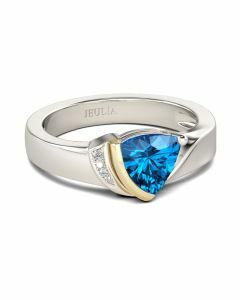 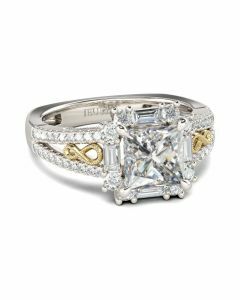 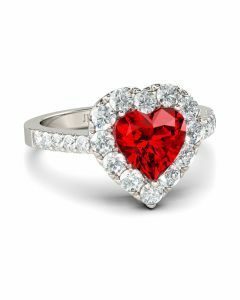 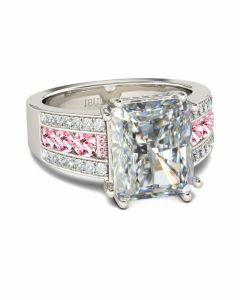 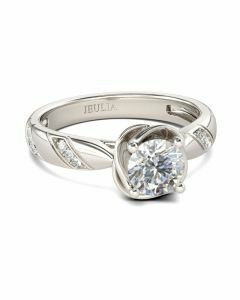 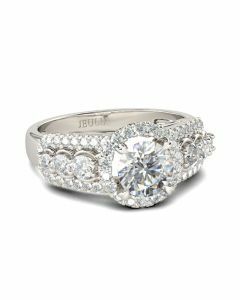 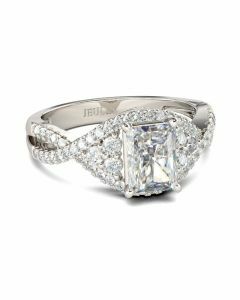 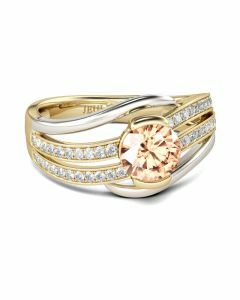 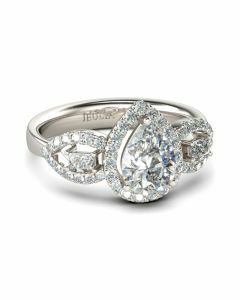 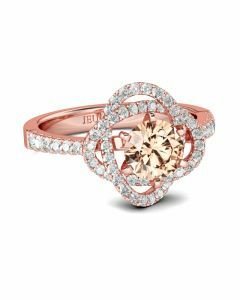 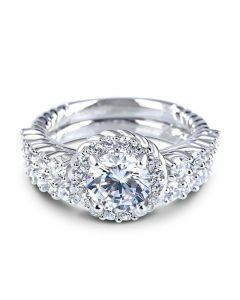 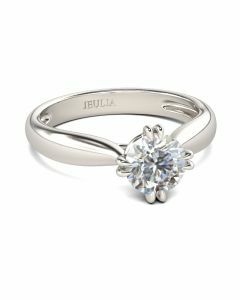 Stunning as a wedding or anniversary band, it showcases a row of sparkling round stones across the center. 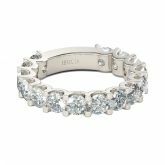 With grace and shimmer, this sparkling band is a classic style that complements her sophisticated taste.